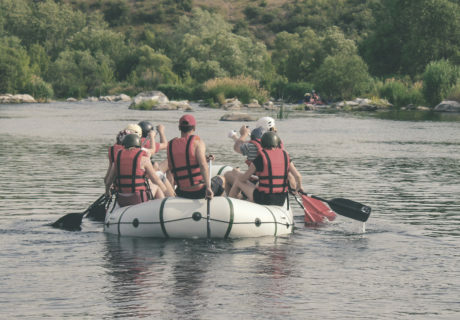 The “Upper Sac” is lightly fished but highly accessible with over 15 freeway exits and railroad tracks that parallel the length of the river. 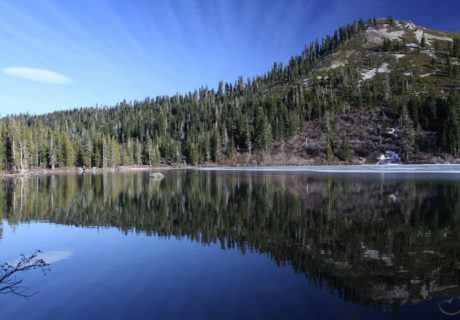 This is a moderate, 22 mile out-and-back trail ideal for snowshoeing. 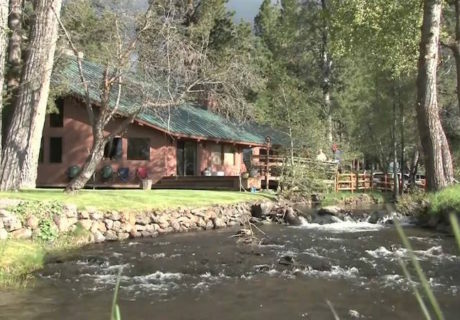 Close-up views of pristine pools, rapids, charging cascades and mini-falls. 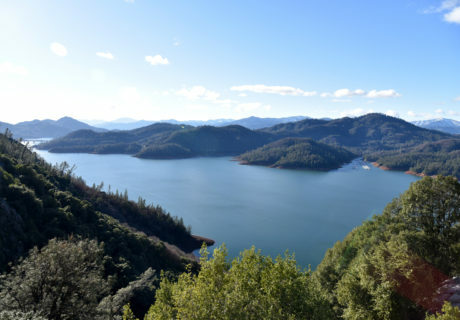 Located in the McCloud area of the Shasta-Trinity National Forest, Lake McCloud is a reservoir on the McCloud River and is truly breathtaking. 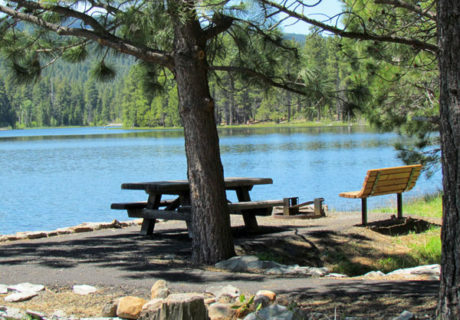 Juanita Lake offers a unique combination of recreation opportunities. 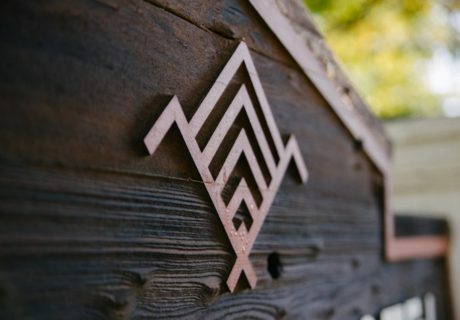 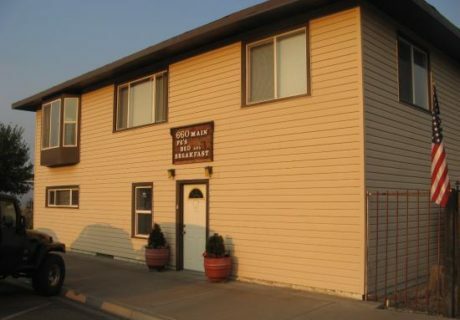 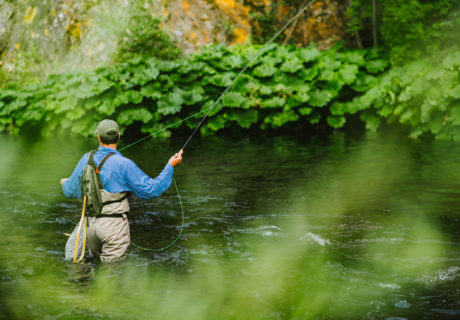 The Sportsmen’s Den roots run deep in the Mt. 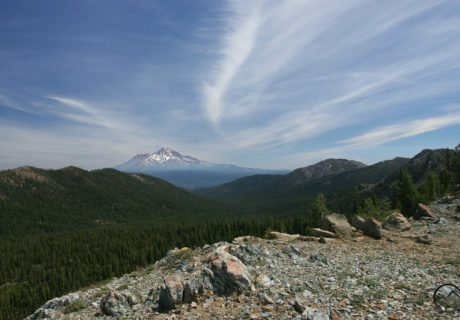 Shasta area. 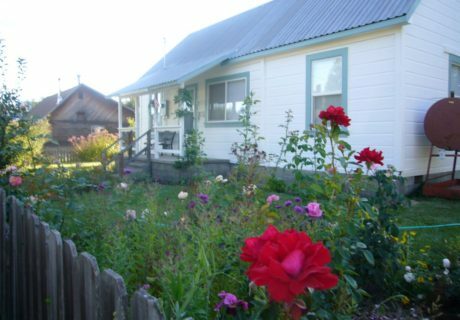 Horse Creek Farm grows organic vegetables, herbs, fruit, plants and flowers. 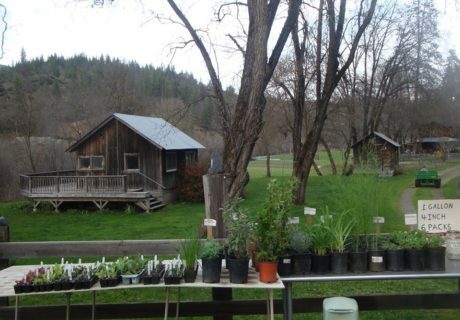 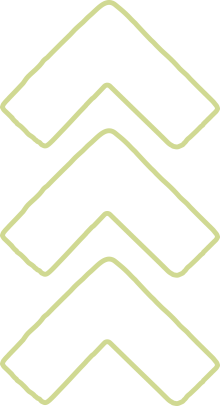 They provide high quality organic produce, plants, herbs and flowers. 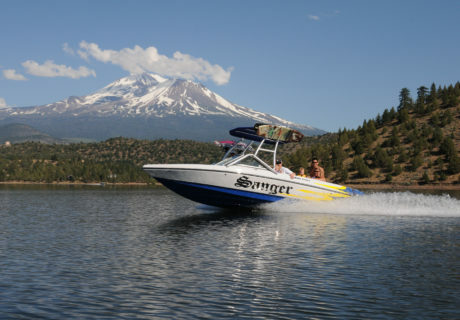 Lake Siskiyou is a reservoir located just 2.3 miles from Mount Shasta. 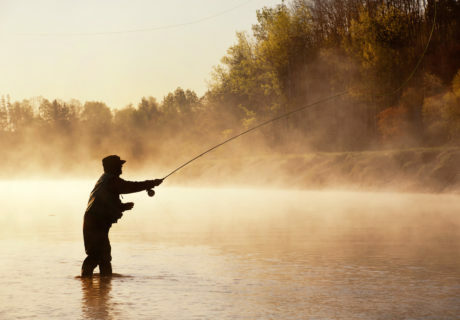 Fisherman will find a variety of fish including lake trout and smallmouth bass. 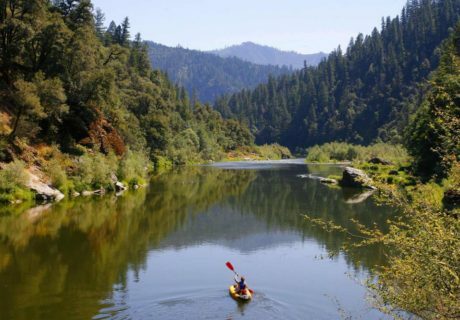 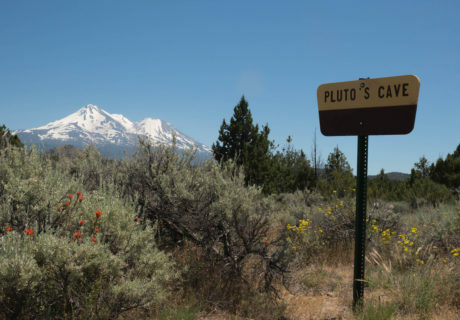 Just five miles north of Dunsmuir, the Cantara loop is a local favorite swimming spot on the Sacramento River with easy access and a small beach. 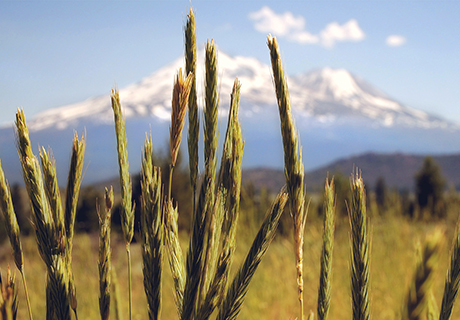 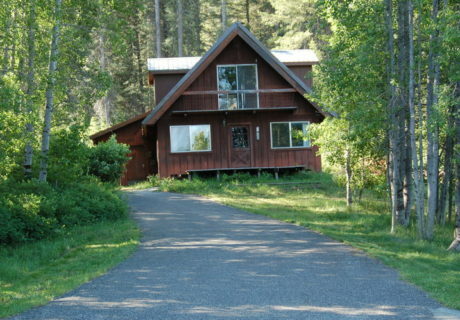 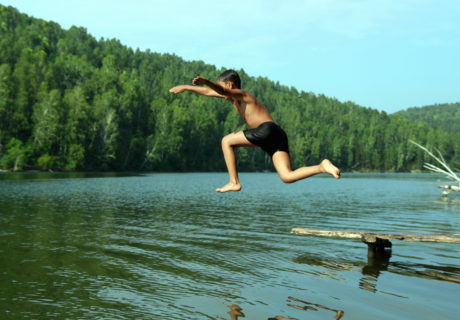 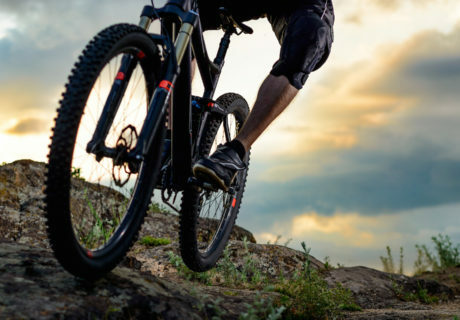 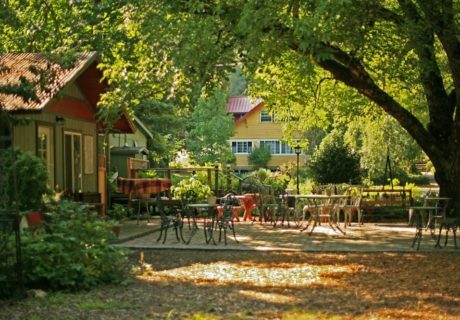 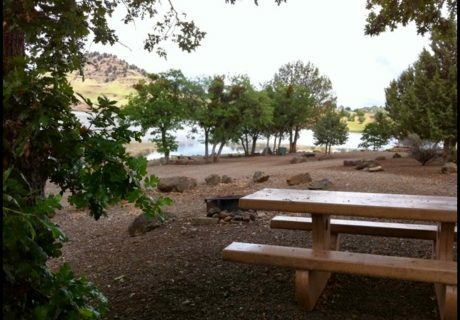 McCloud offers family fun and year-round recreation opportunities! 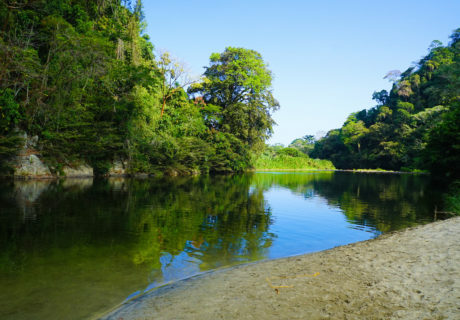 The Buddha Hole is a naturally formed swimming hole that also doubles as a popular camping and fishing spot. 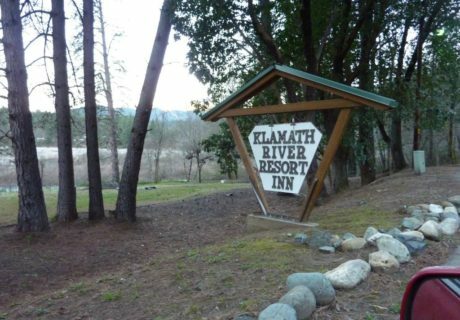 Enjoy the Klamath River on one of their rented kayaks, or experience the river on your own raft. 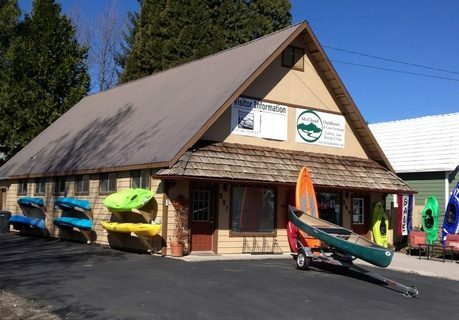 Single and double kayaks available for rent. 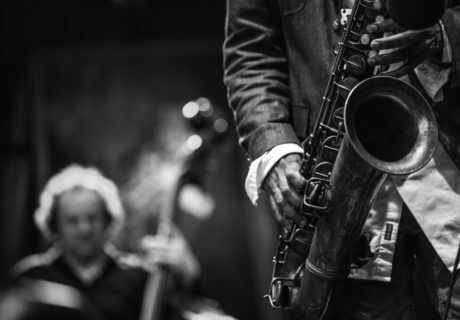 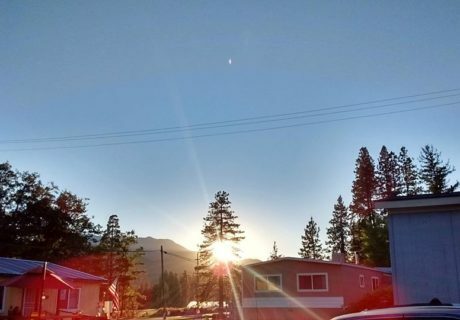 In its seventh year, Dunsmuir’s Jazz in the Canyon will take place in the cooler days of autumn. 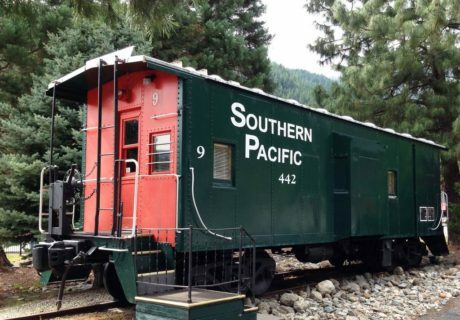 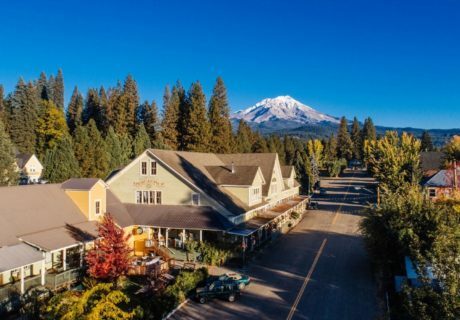 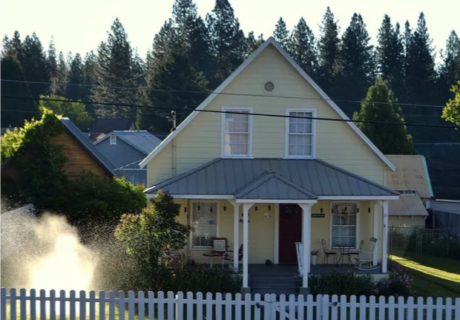 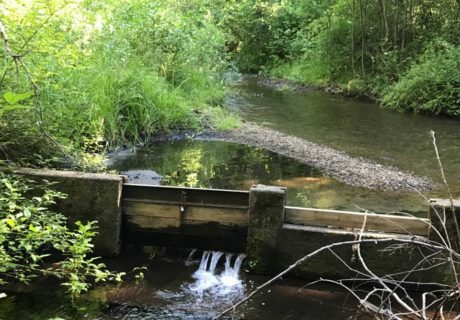 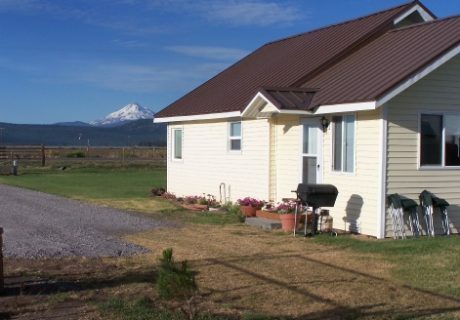 Opened in 1888, Mt Shasta is the oldest trout hatchery west of the Mississippi. 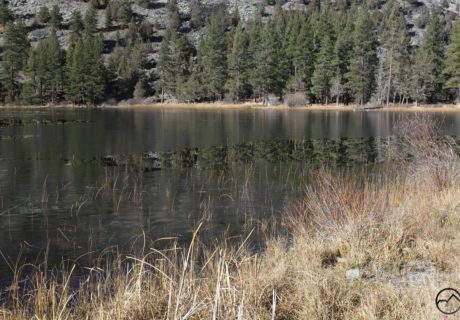 Castle lake is a 47 acre glacial lake perfect for fly fishing, spinning or baitcasting for gold shiners, brook and rainbow trout. 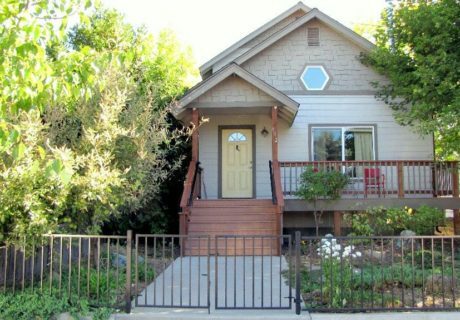 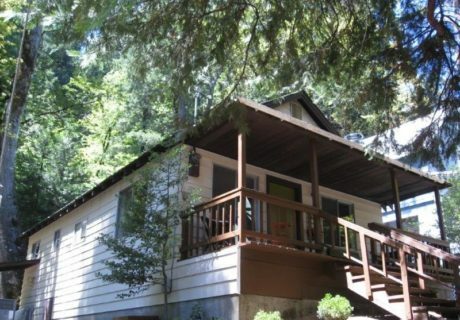 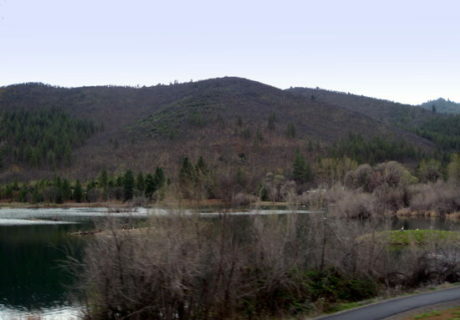 Great loop around Lake Siskiyou offering a surprising amount of variety and spectacular views. 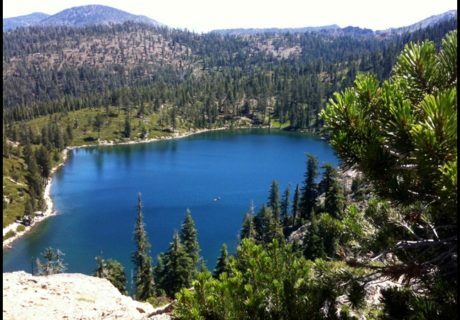 Several trail options for hikes during off-season. 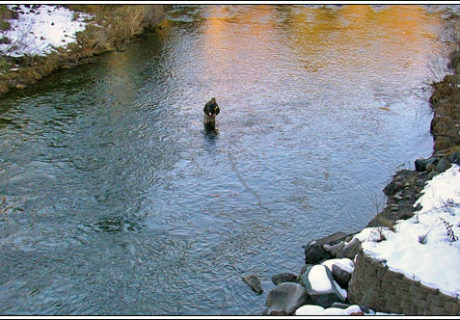 A very popular spot for fishing. 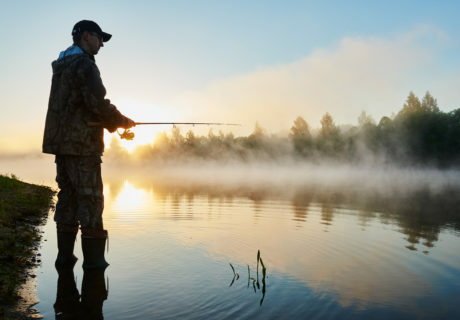 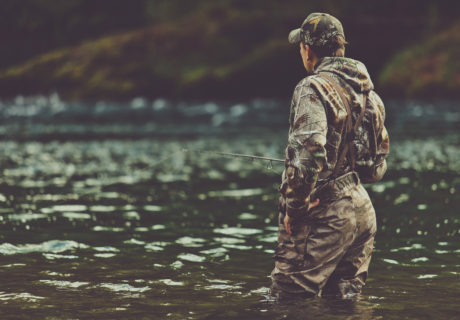 During the warmer months, you’ll find plenty of local fishermen casting their lines in the shallow banks. 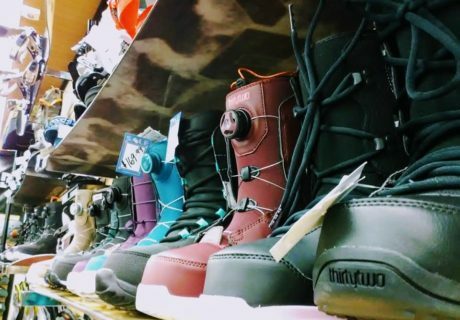 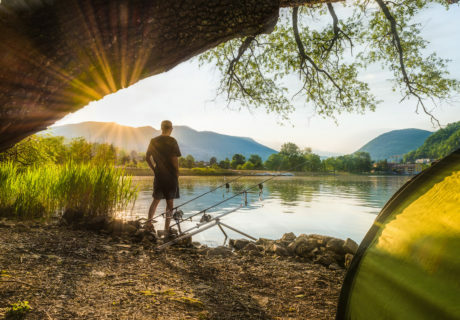 Gear up for your outdoor adventure and rent kayaks, stand up paddleboards, pedal boats, canoes, hiking equipment, skis, sleds, snowshoes and more. 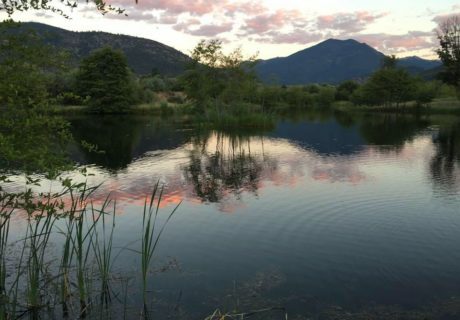 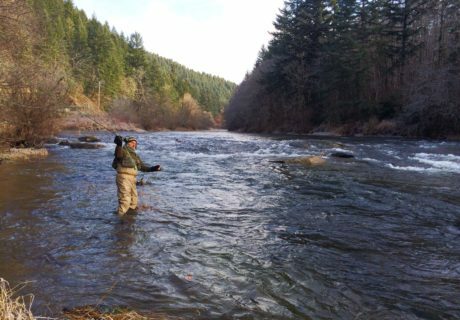 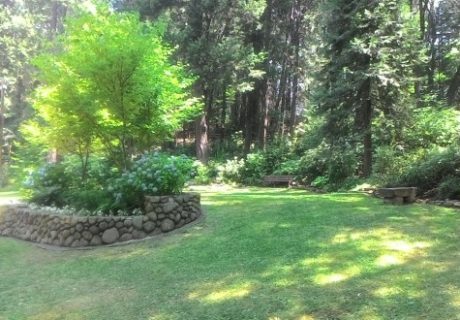 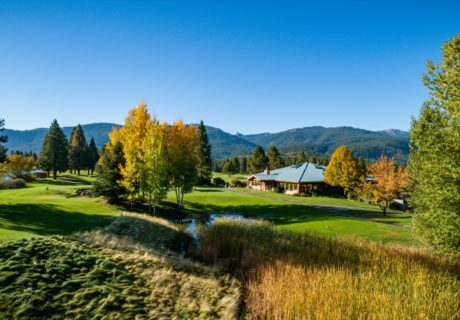 Sugar Creek Ranch is an acclaimed private trout fishery located in the Scott River Valley of Northern California’s Siskiyou County. 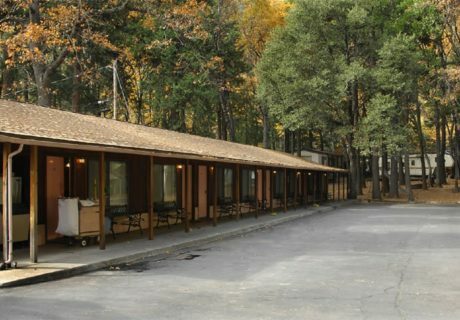 OPEN ALL YEAR! 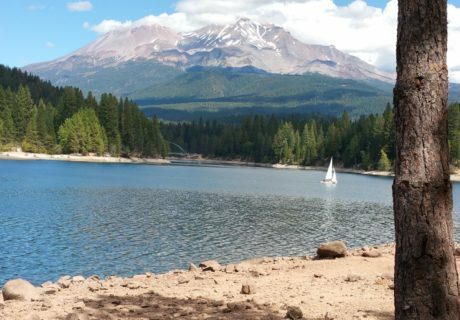 Orr Lake is a popular fishing area with a beautiful view of Mt Shasta. 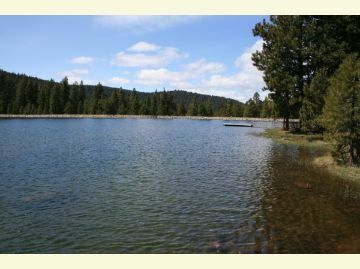 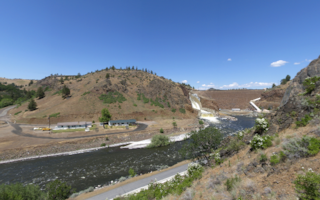 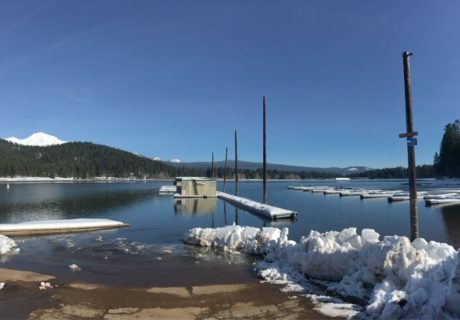 The largest park in Yreka, Greenhorn Park has been built around an expansive reservoir sourced by Greenhorn Creek.